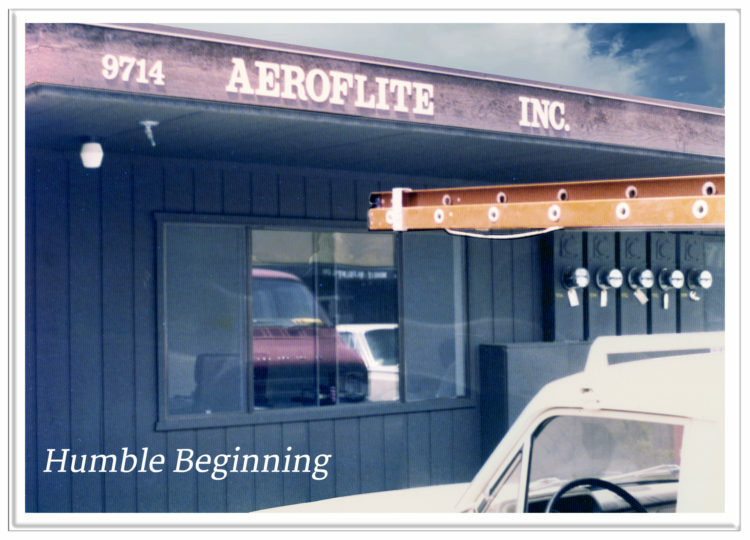 In 1977, AeroFlite began its venture by supporting the airline aftermarket, original equipment manufacturers, and airframe manufacturers worldwide with electrical products of the highest quality, specializing in assembly of electrical connectors, and inventory to support their customer’ every requirement at highly competitive prices. Today, AeroFlite has become the industry benchmark for product support and customer service. We specialize in value-added assembly of high-reliability electrical connectors, accessories, custom wire harnesses, custom cable assemblies, and Fuel Quantity Indicating Systems (FQIS) all crafted, via the technical knowledge and problem-solving expertise of our quality design and engineering teams. AeroFlite operates two modern manufacturing facilities, totaling 35,000 sq. ft., which house six different assembly rooms. One facility is fitted with fully computerized; state-of-the-art equipment dedicated entirely too custom cable and wire harness assembly. I am very proud to serve as the President and CEO, walking by the side of every AeroFlite team member and continuing to be part of an industry for which I have dedicated over 50 years of my life.